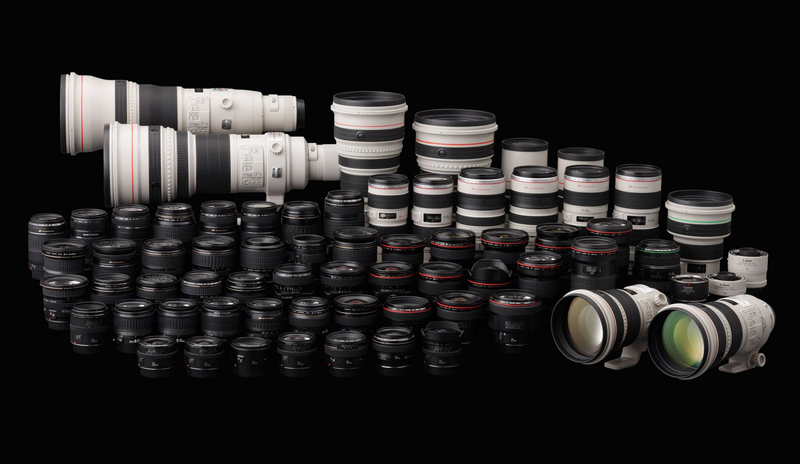 The Canon USA rebates are ending September 1, 2012 unless extended. There is still about one week left to get that piece of gear you want. The Summer Rebate program are on many of their equipment, including Prime, Zoom, Macro and Tilt-shift lenses, Speedlites and Teleconverters. You can get a complete list of rebate equipment from this Canon webpage. If you want to save even more money, consider purchasing factory refurbished equipment. Take a look at my Blog post here. Either way, now is a good time to take advantage of some savings and expect a few more interesting equipment announcements to come before the end of the year.